We've visited the National, State and County Parks of the Big Island of Hawai'i with our cameras and notebooks to bring you the most visually descriptive guidebook currently available. Now you get the information you need with the visuals you want. 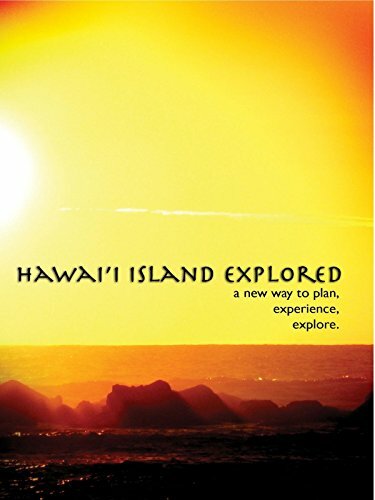 Make informed decisions on how to spend your time exploring the Big Island.